Mesa Community College Theatre & Film Arts presents National Theatre Live’s broadcast of Frankenstein. This screening features Benedict Cumberbatch as The Creature. 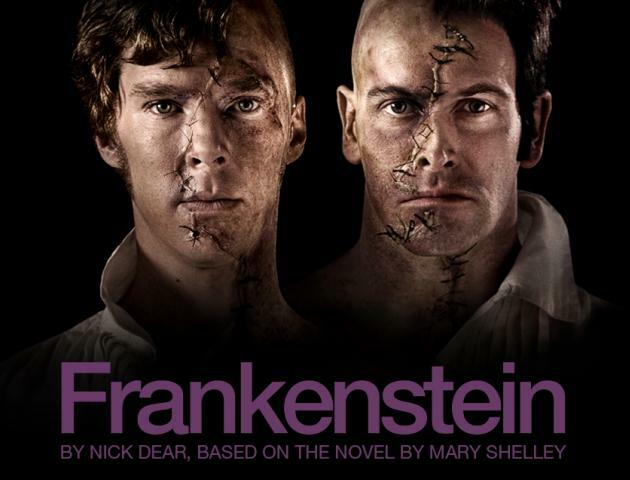 Frankenstein returns to international cinemas this Halloween, to mark the 200th anniversary of Mary Shelley’s most famous novel.